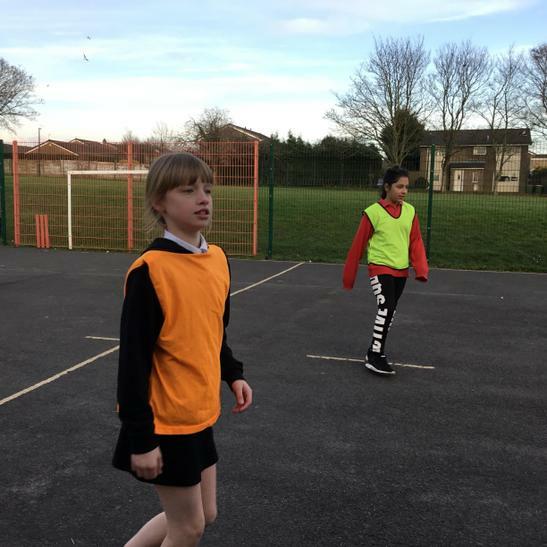 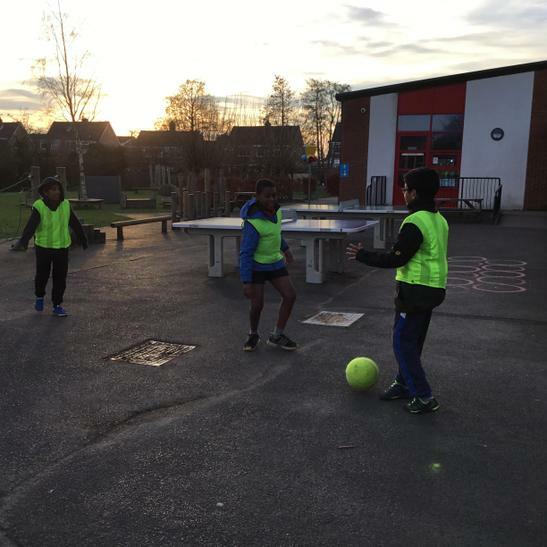 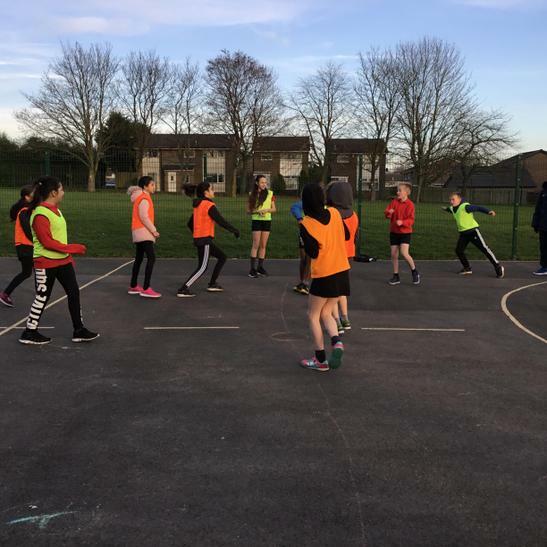 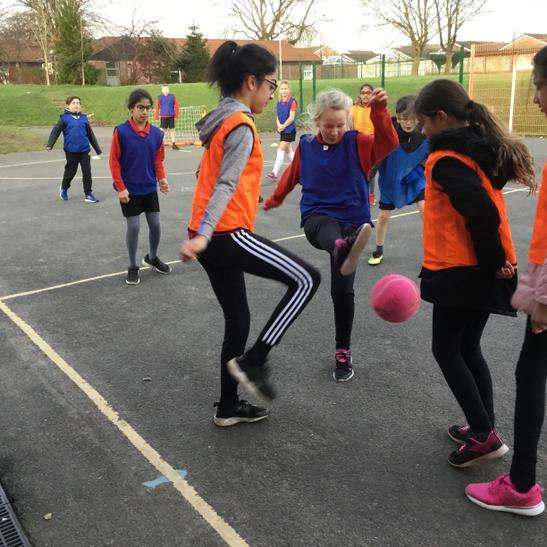 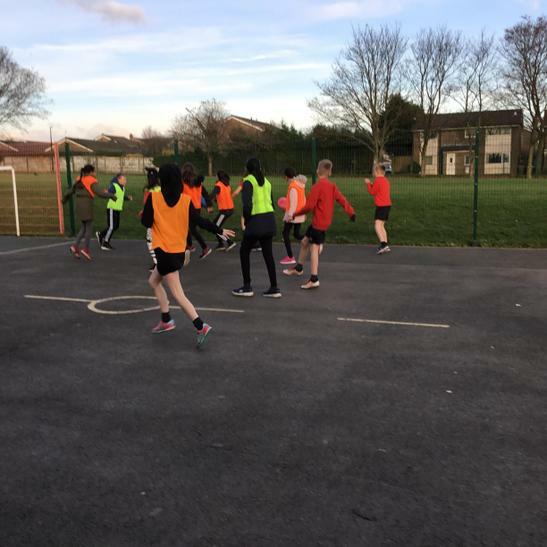 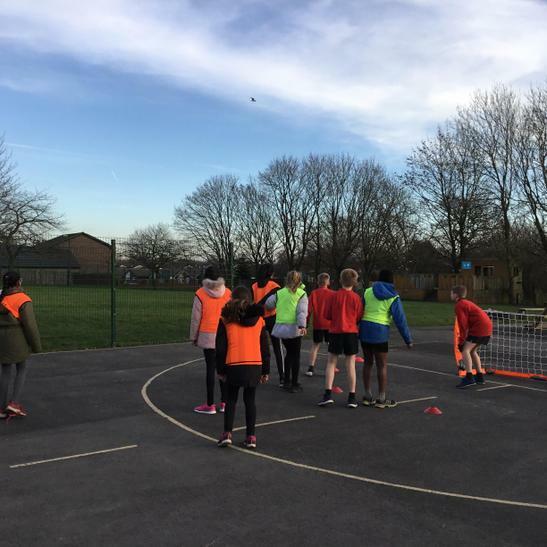 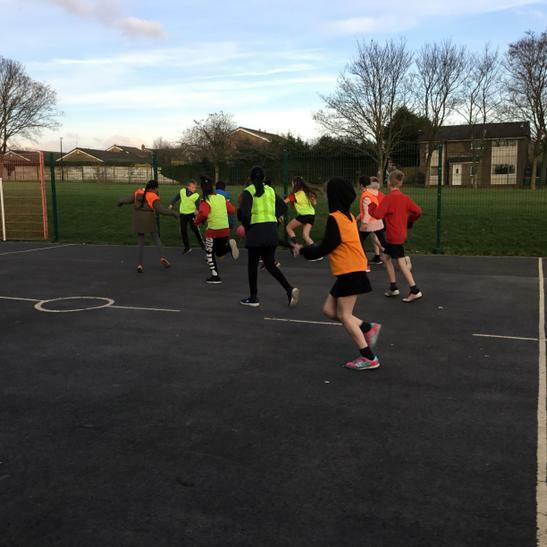 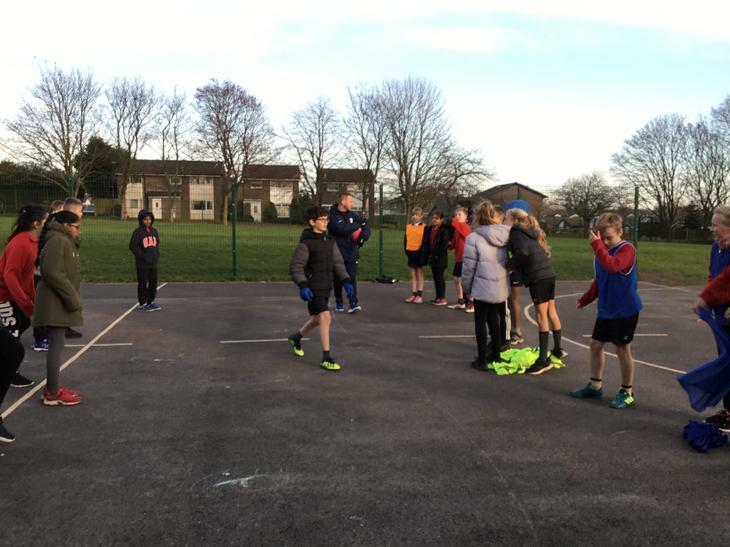 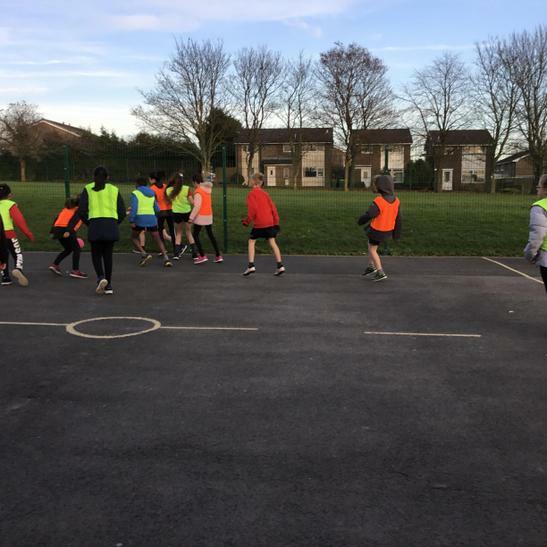 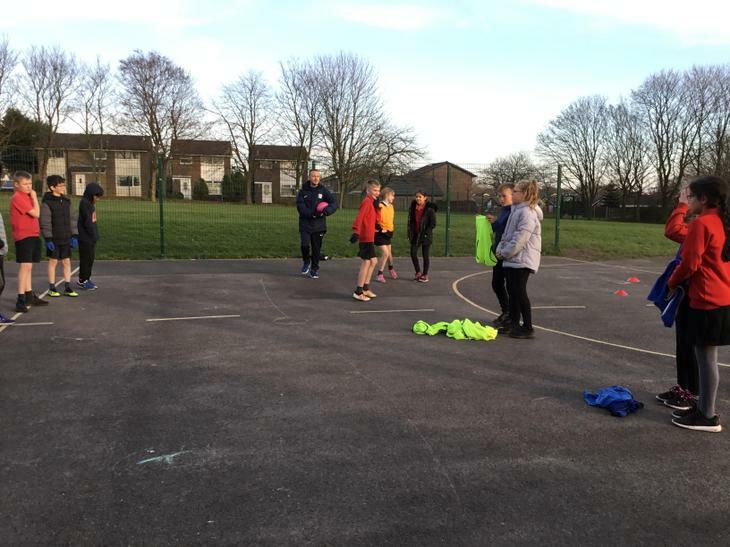 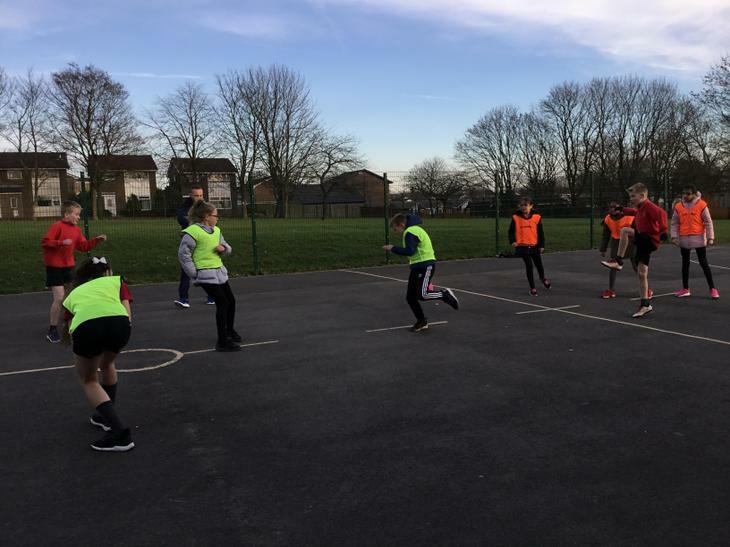 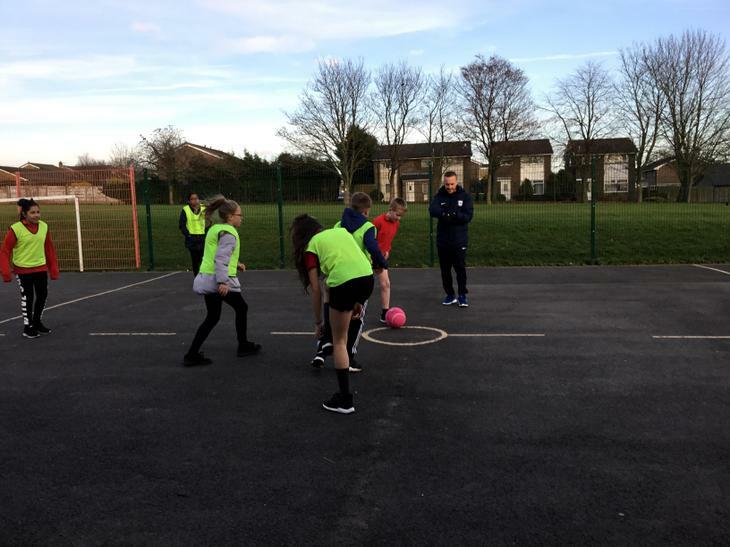 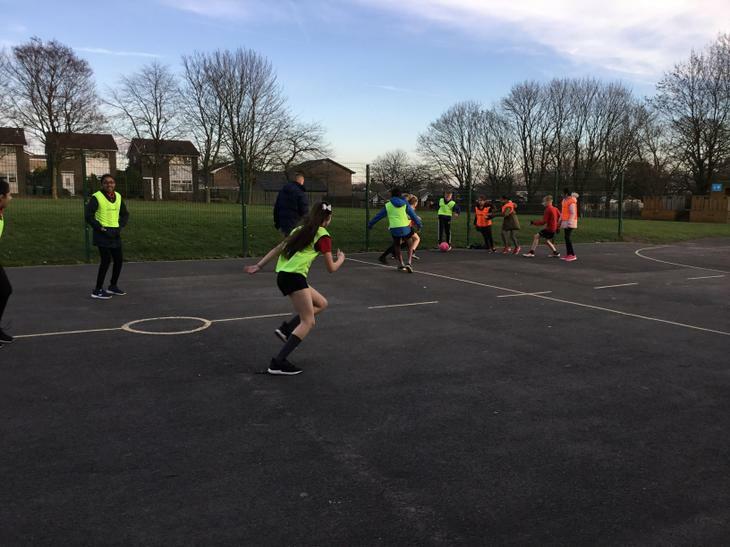 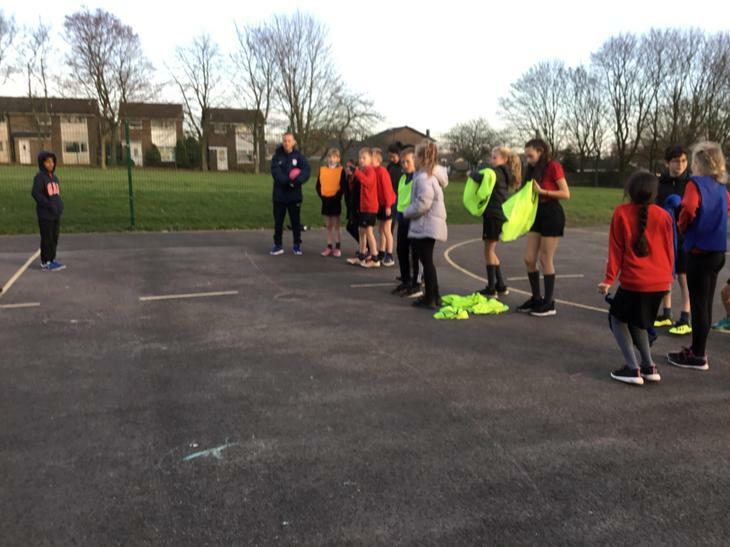 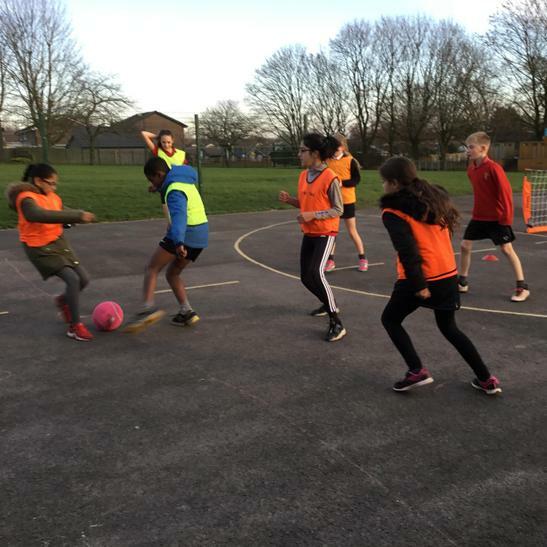 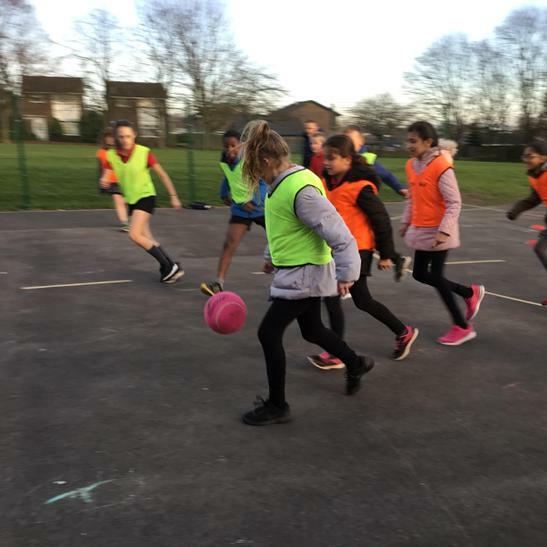 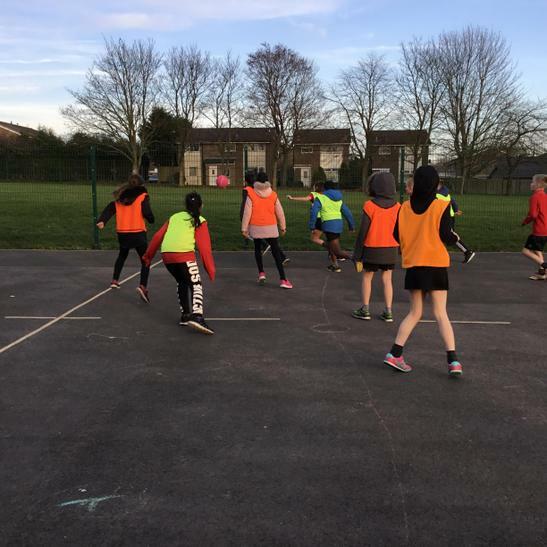 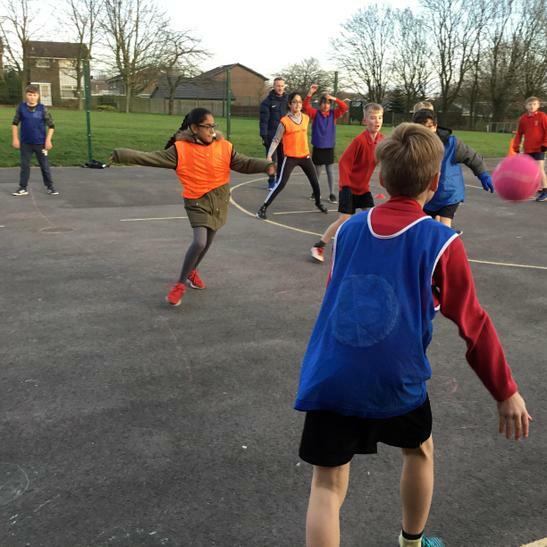 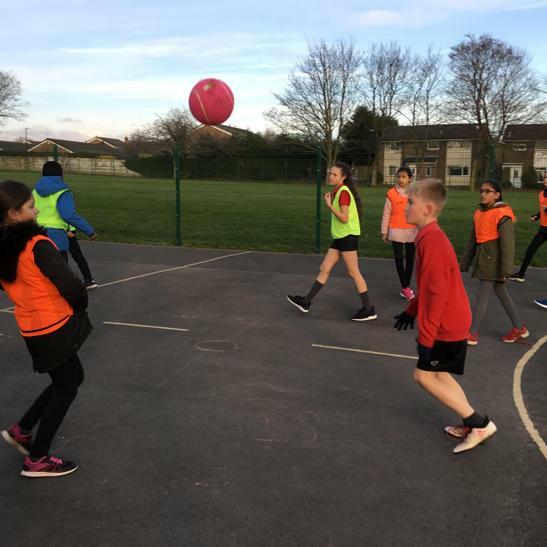 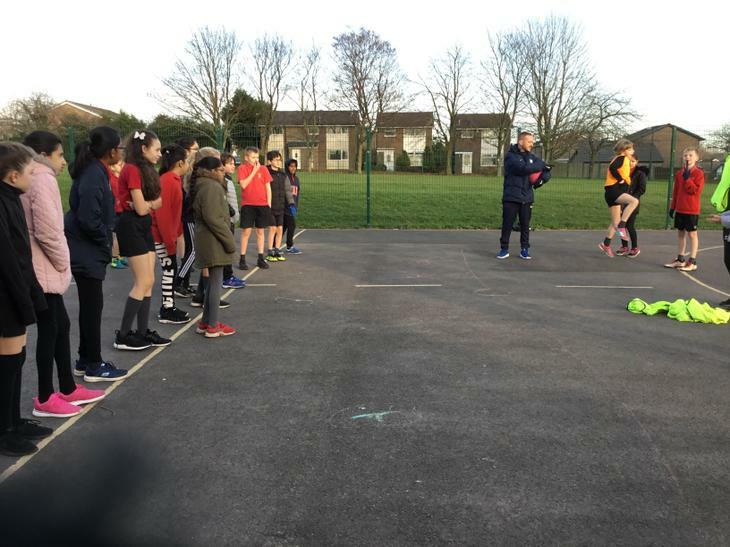 " We did passing and moving as well as ball skills. 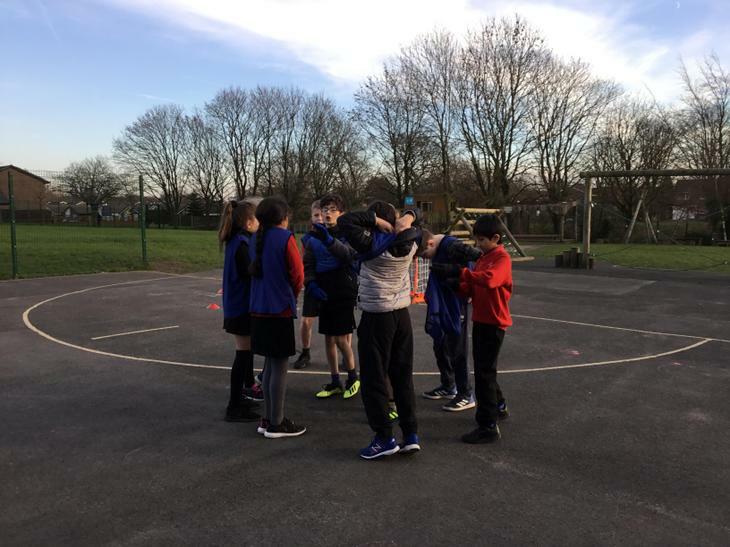 Each time we played, teams were decided and we all had a go at captaining or leading a group. 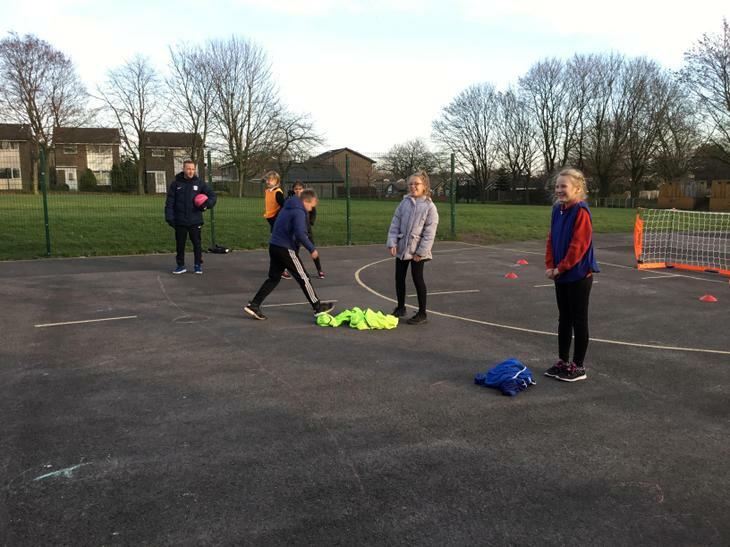 The coach gave us lots of hints at how to improve our skills and we learnt many different skills. 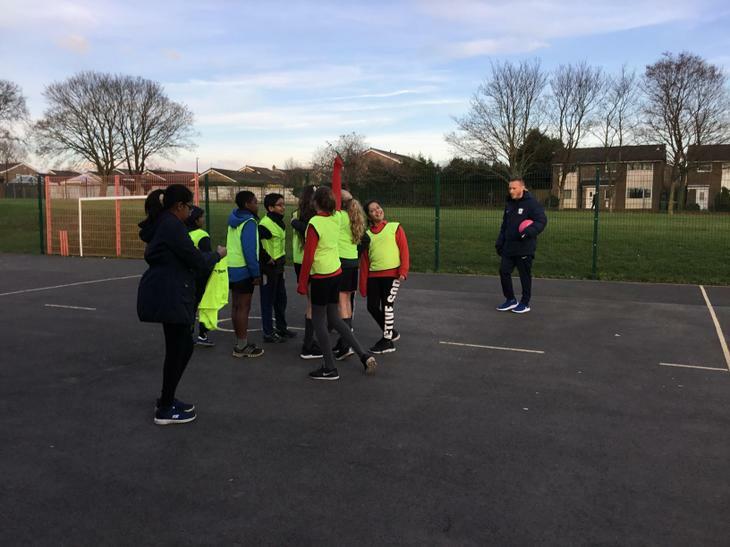 We all enjoyed our time with PNE."